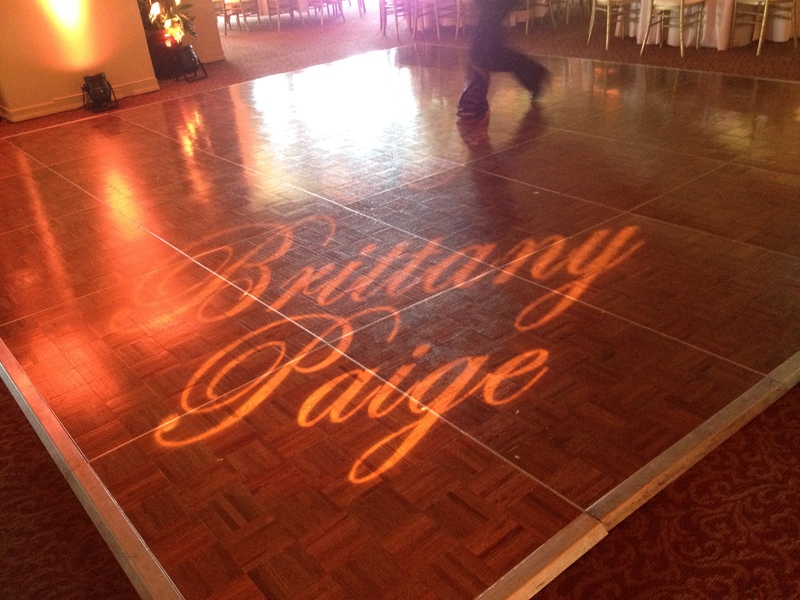 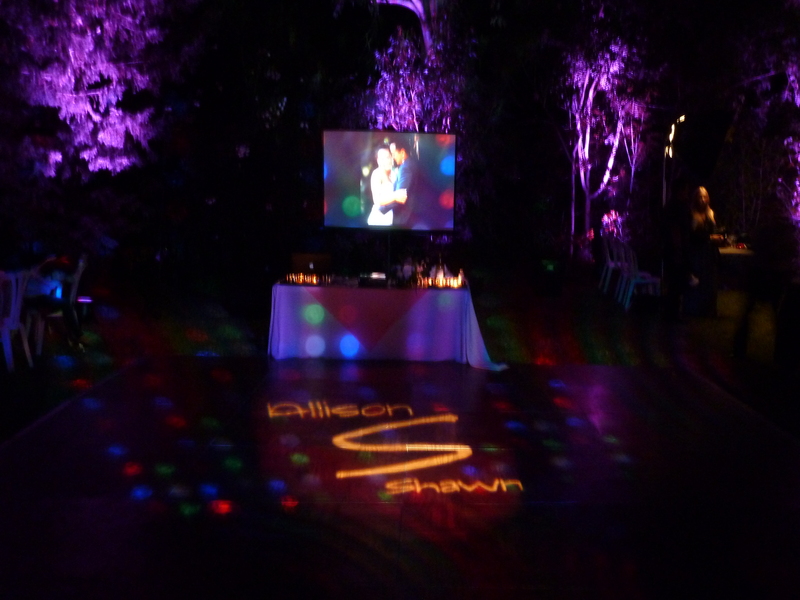 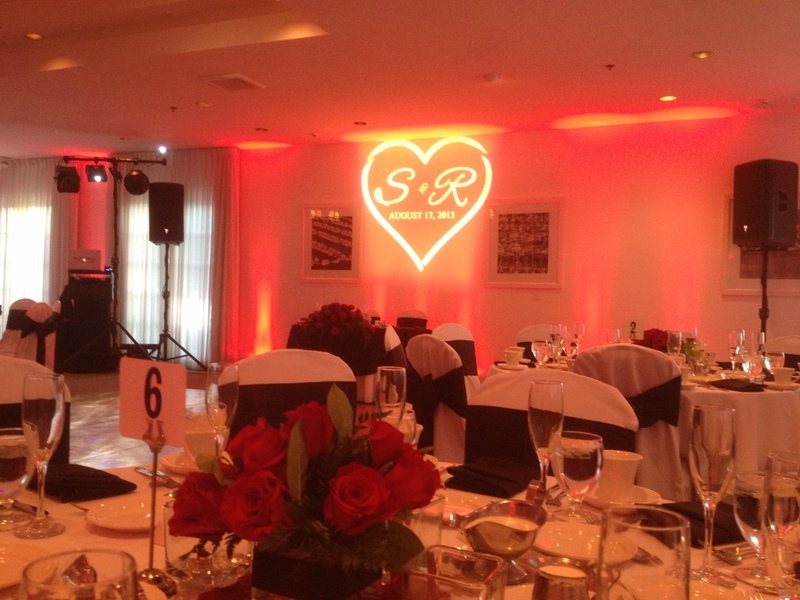 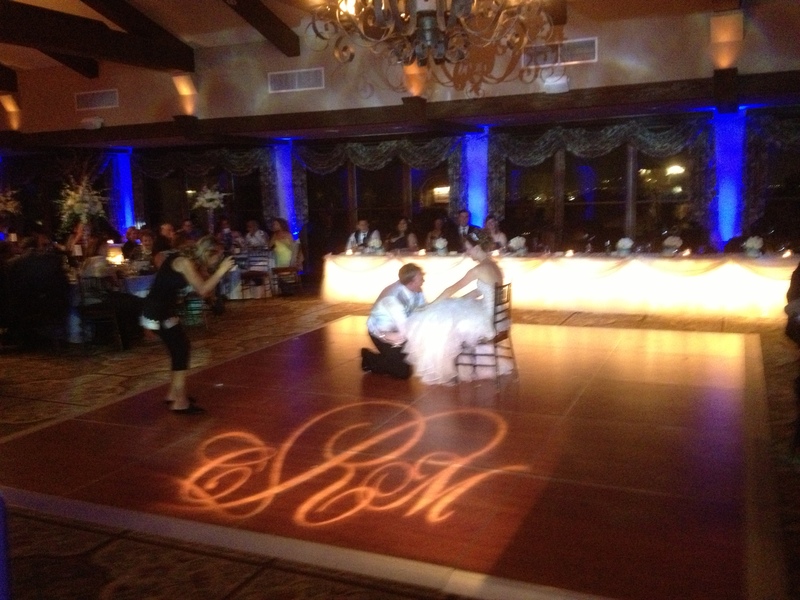 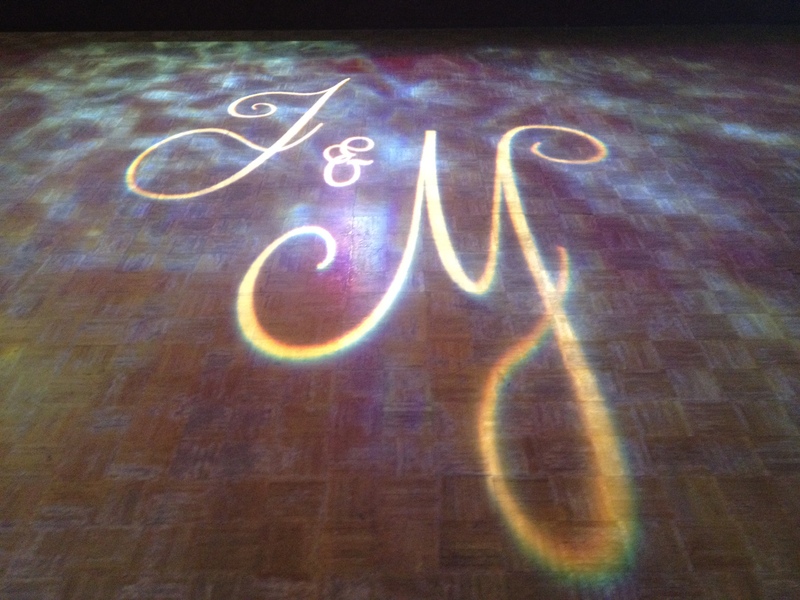 Have your name, initials, artwork, gobo, custom monogram or even your monogram from your invitation projected at your event. 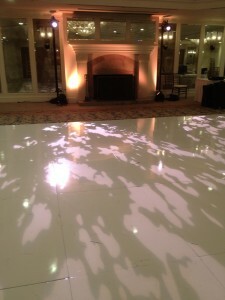 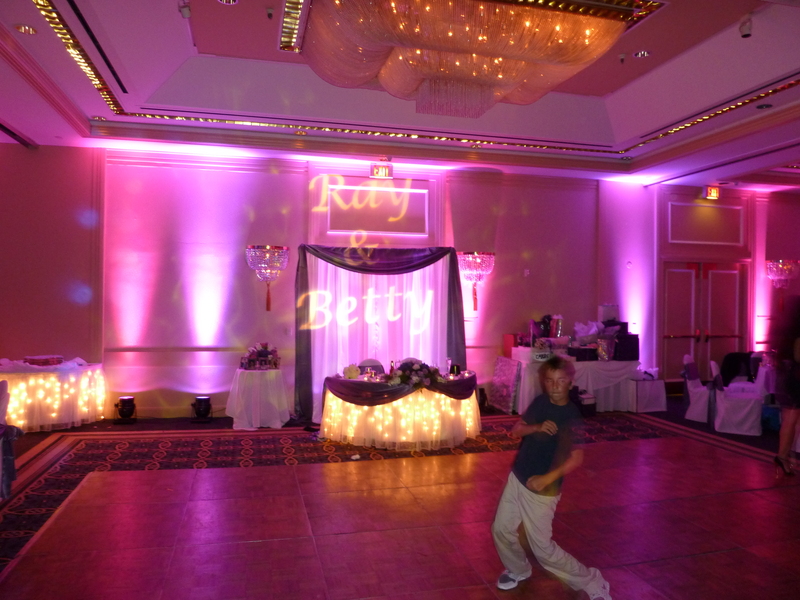 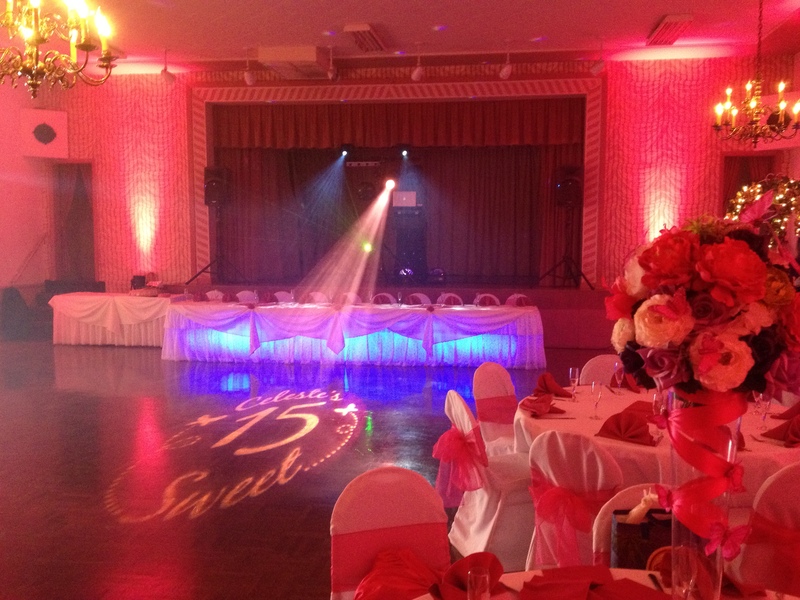 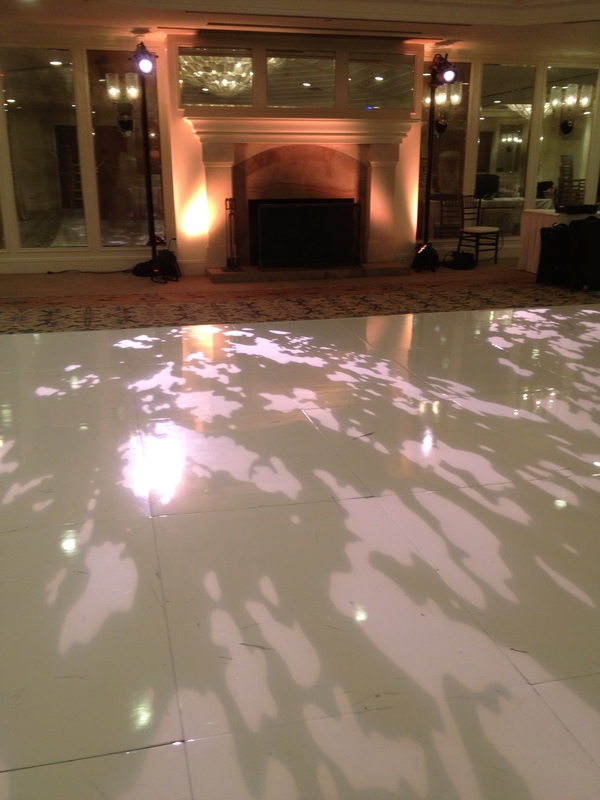 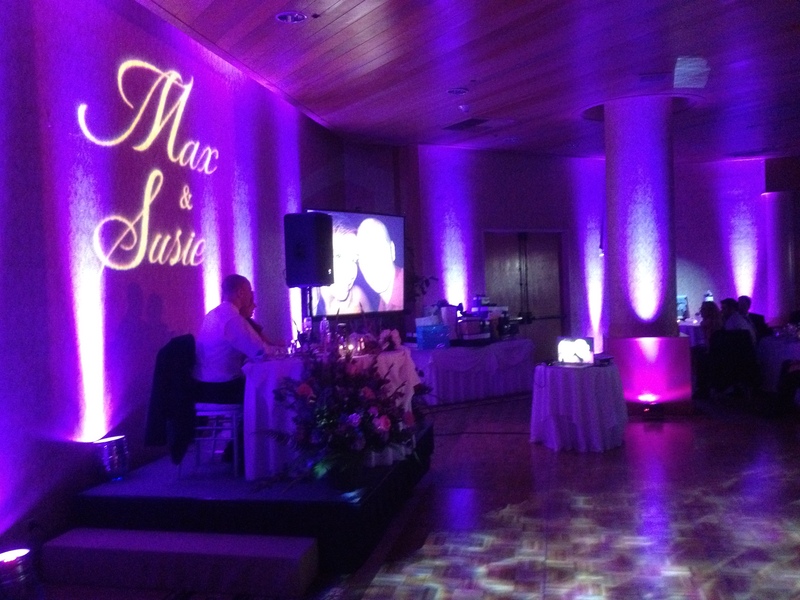 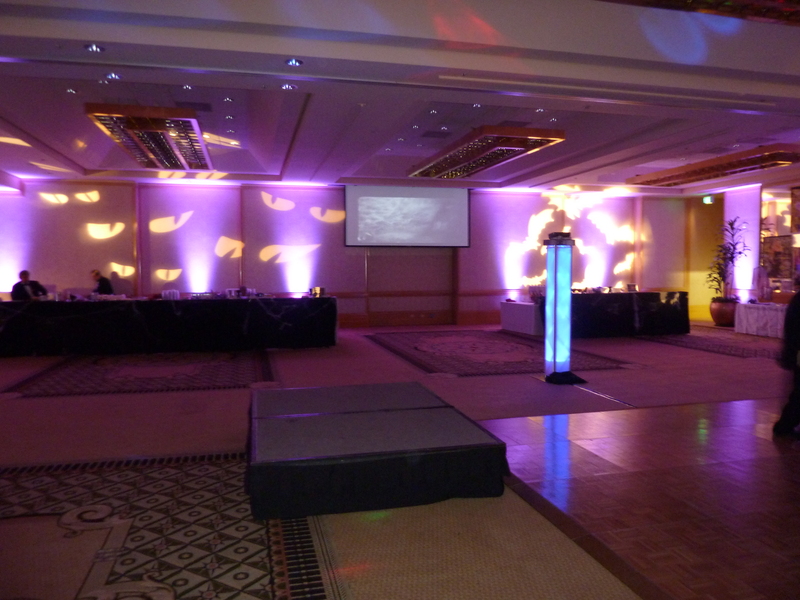 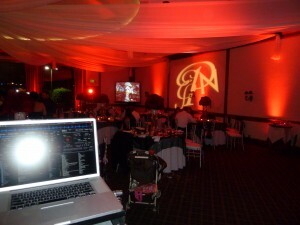 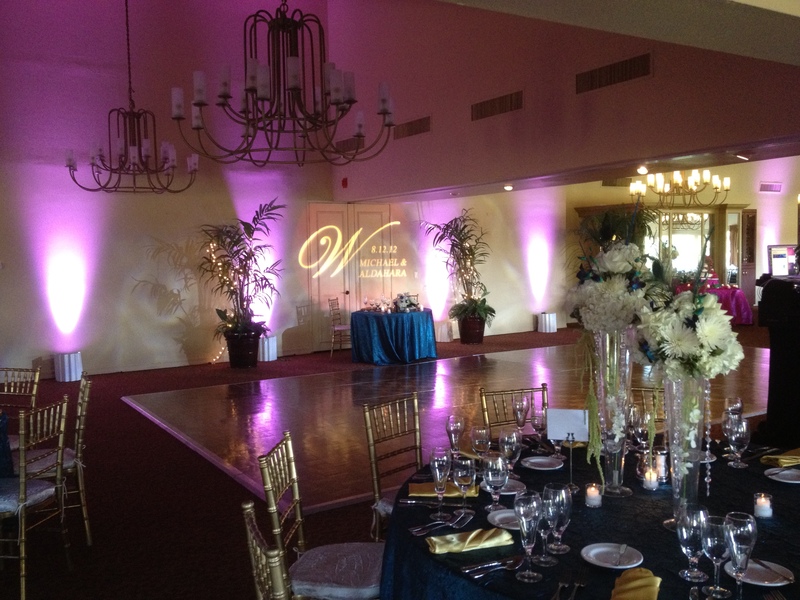 We can project anywhere you want whether on the dance floor, walls, ceiling, pipe & drape fabric. 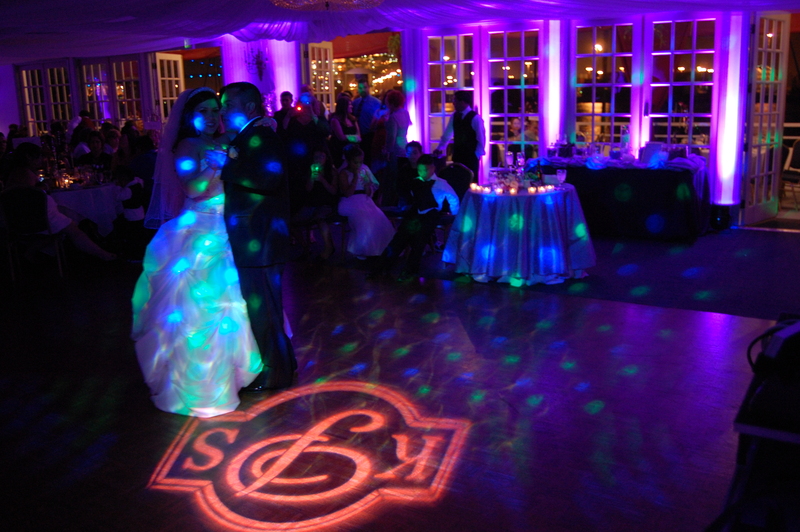 We offer industry standard ETC Source 4 Lights with all different degrees lenses. 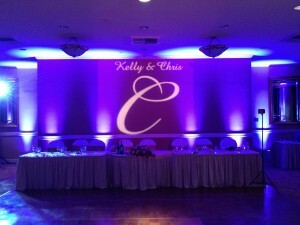 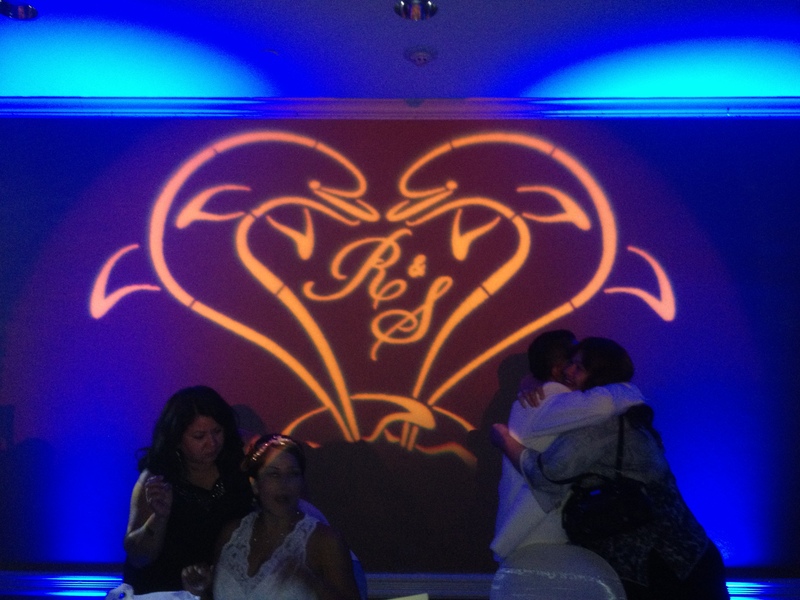 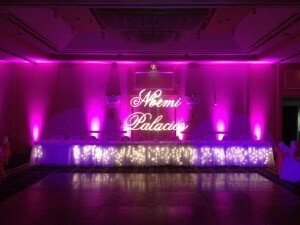 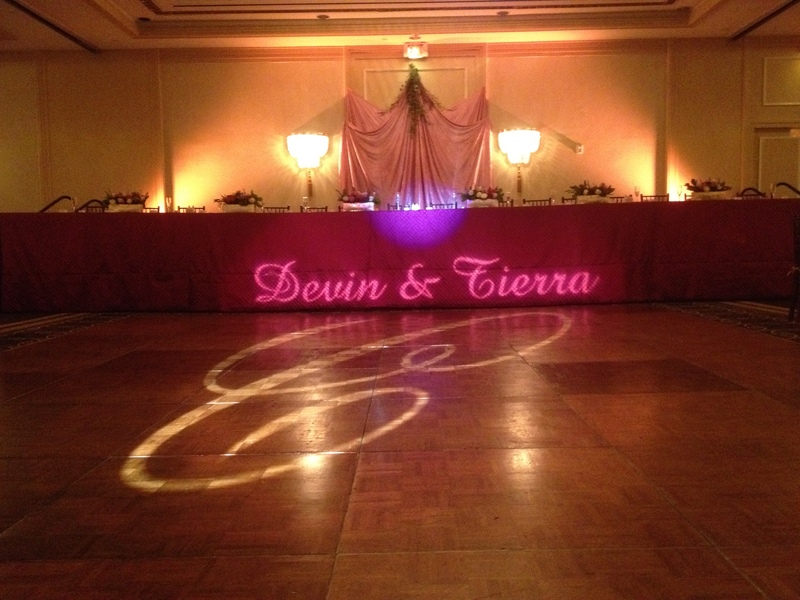 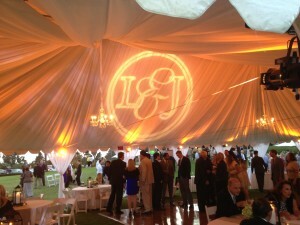 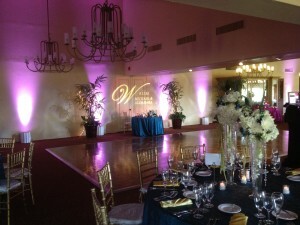 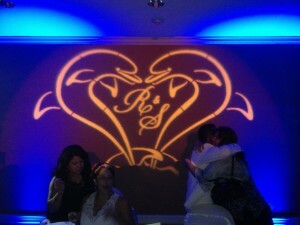 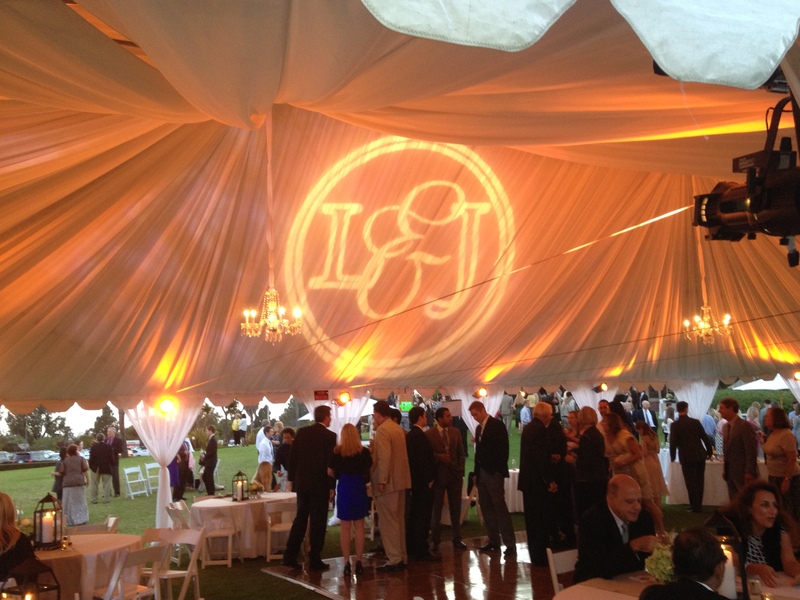 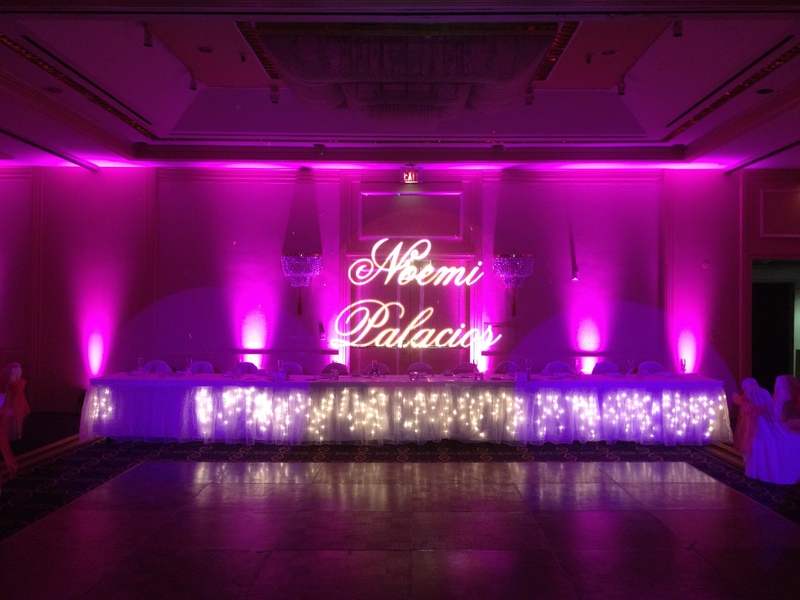 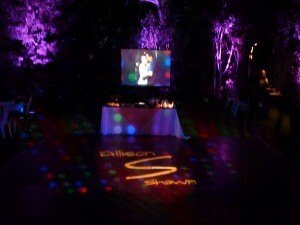 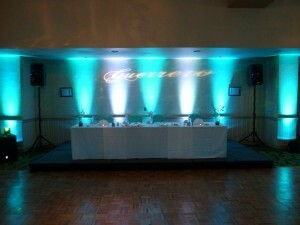 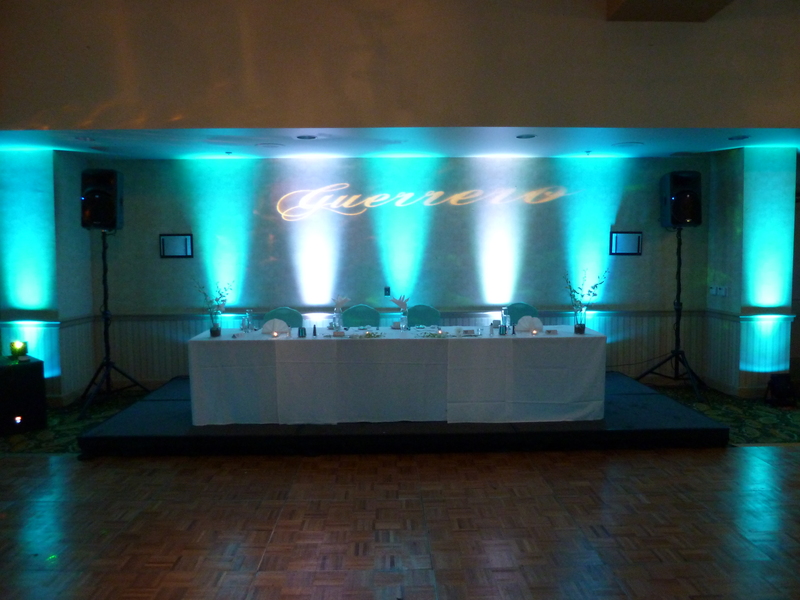 Have your monogram customized or you can choose from pre-made gobos from Rosco, Apollo Designs, GAM Lighting, GoboMan. 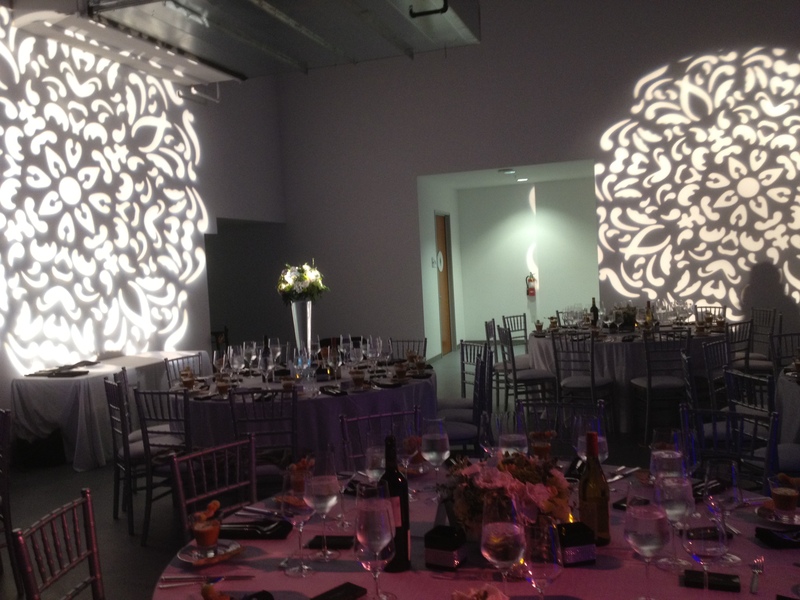 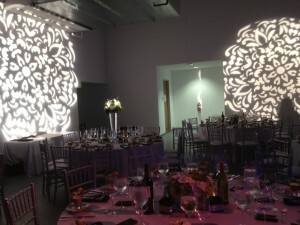 Meet with our lighting designer Aaron Hillier to have your event custom tailored!